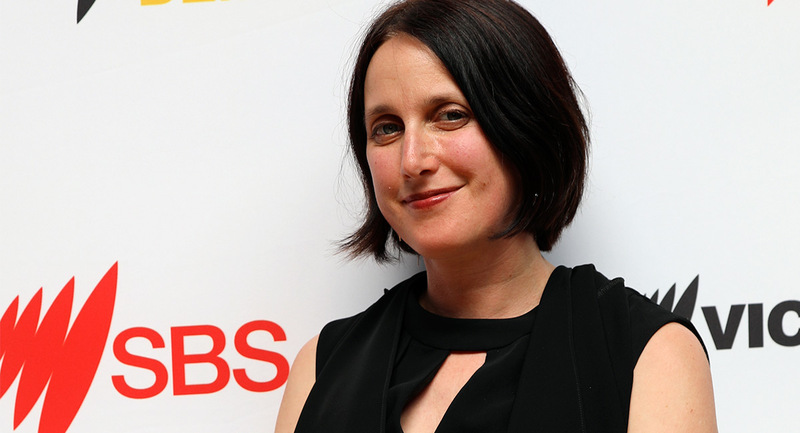 Abigail Thomas has been looking after SBS’s on demand platform for about six months now. Prior to this, she was at the ABC and was a part of the launch team for its on demand platform iview. Thomas has been working in digital for about two decades. Apart from the public broadcasters, she has also worked at Deloitte and Commonwealth Bank. The general practice with a successful overseas format is to broadcast it on TV first and then make the episodes available on the broadcaster’s digital platform. However, the decision to have the full series of The Handmaid’s Tale premiere on SBS On Demand was a no brainer, Thomas said. The show took advantage of people’s binge-viewing habits. 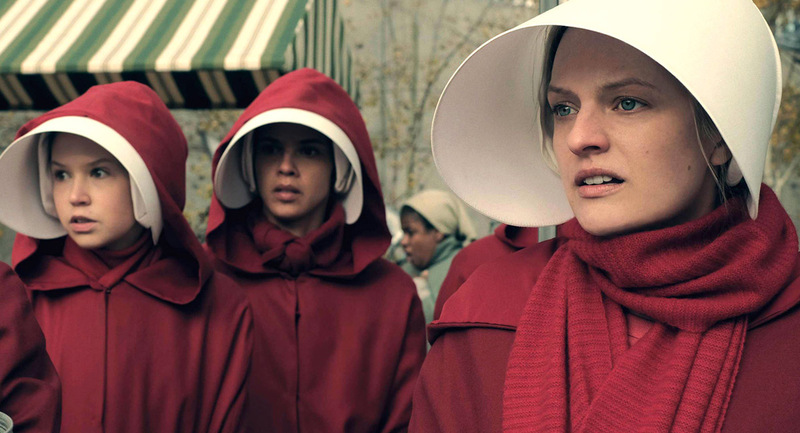 Good news for the fans of The Handmaid’s Tale is that season two of the series will also be available on SBS On Demand in 2018. However, the platform can’t rest on its laurels because of the success of one series. The challenge is to get the viewers coming back to the platform over and over again, Thomas acknowledged. So how is SBS doing that? In November 2017, SBS On Demand reached three million registered users. According to internal data from SBS shared with Mediaweek, the company’s on demand platform attracts more than 20 million chapter views each month. Asked if SBS On Demand’s compulsory sign-in system would be putting off users, Thomas said: “The reason we do that is twofold. The commercial reason is that we can provide more information to our advertisers. The customers themselves benefit from it too – we can serve up more targeted content to them and recommend stuff that we know they would be interested in. The rights period that a show has been acquired for by Australian broadcasters plays a large role in scheduling content for online. Thomas said that SBS tries its best to work around the problem by acquiring the “broadest rights possible”. She acknowledged that it can get frustrating for customers when shows have a short life span on digital platforms. “A few years ago it was a big effort to get catch-up rights for shows that were on TV. Now it’s pretty much an industry standard to have the full series followed by 30-day catch-up. What we are trying to do with On Demand exclusives is get 12-month licences,” Thomas said.